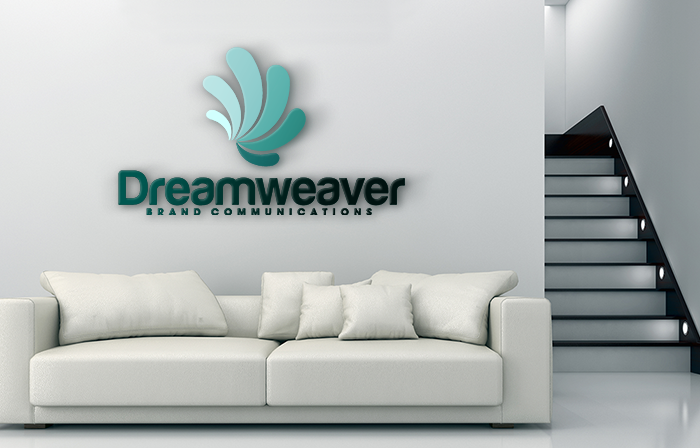 Dreamweaver Brand Communications is a South Florida based integrated marketing, public relations, social media, events and celebrity outreach agency that specializes in creating movement for brands. We craft competitive strategies and unique tactics that deliver clients’ “dream” goals and objectives. For over 15 years we have worked with a diverse roster of clients to develop their brand positioning and then customize and implement dynamic communications plans that deliver breathtaking results. Whether you are based in Miami, Fort Lauderdale, across the U.S. or internationally our client service and value distinguish our agency, while our regional, national and international experience and contacts deliver best-in-class results that create lifetime relationships.